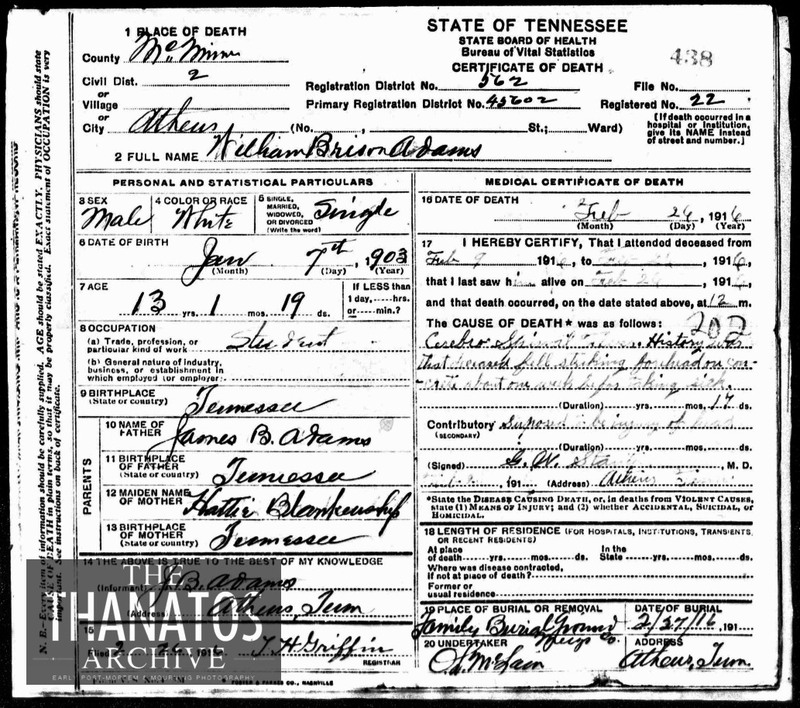 Obituary and death certificate of a little boy who fell and hit his head while at school. Cannot view the post mortem? 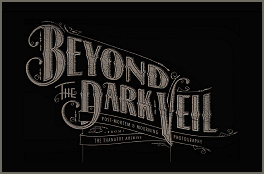 Click here to become a Thanatos Archive member.